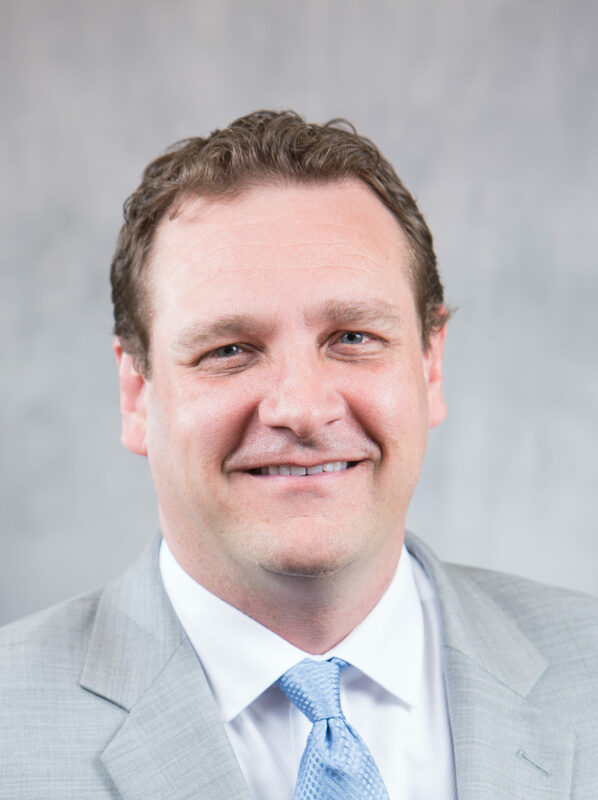 Patrick Beharelle has served as president and chief operating officer of TrueBlue, a $3 billion publicly-traded company focused on staffing, workforce management and recruiting, since May 2015, and was recently promoted to chief executive officer of TrueBlue. Previously, he served as executive vice president and chief operating office of TrueBlue’s Workforce Management Group since June 2014. Last year, TrueBlue connected more than 800,000 people and work. Patrick served as the CEO of Seaton Corp prior to its acquisition by TrueBlue in June 2014. He is a strong advocate for veterans-to-work programs and has participated in advisory meetings at the White House focused on reducing long-term unemployment. He is currently a member of the Ready to Work Business Collaborative, a non-partisan initiative to connect more people to work. Prior to joining Seaton, Patrick held senior-level positions at Spherion and Accenture. He is a graduate of Illinois State University and received his MBA from the University of Pennsylvania–The Wharton School.